Available in HB, B and 3B Technalo water soluble graphite pencils contain an aquarelle lead, allowing uniform darkening of large surfaces, and regular and intense line drawing. 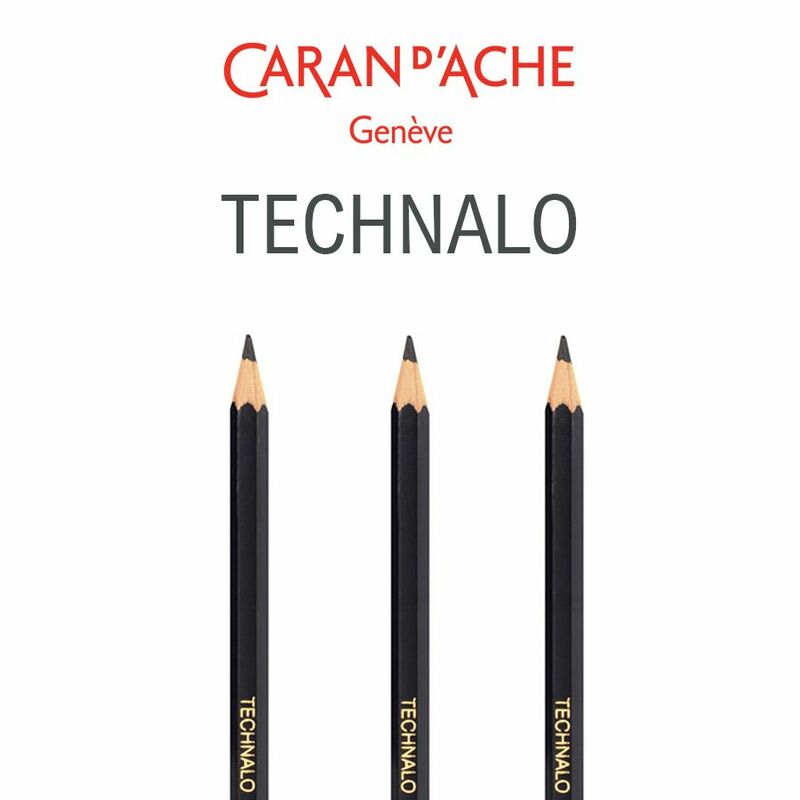 Technalo water soluble graphite pencils contain an aquarelle lead, allowing uniform darkening of large surfaces, and regular and intense line drawing. This Water-soluble graphite pencil is a hexagonal shape for optimal grip which is useful for hatching, superimposing, painting sketches, wash drawings.